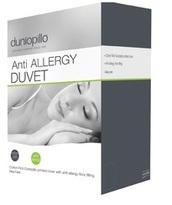 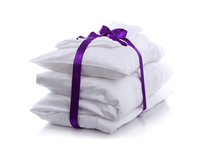 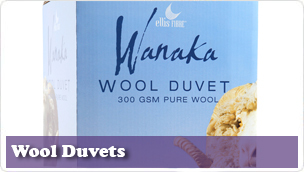 We have a fantastic selection of duvets to help give you a great night's sleep in luxurious comfort. 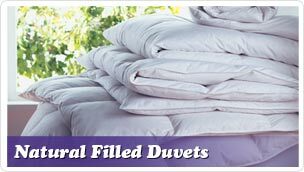 We offer a choice of products catering for Natural, Synthetic and Wool ranges and our Buying Guide can help you choose which type of duvet would suit your needs. 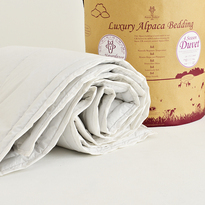 Also, click here to read our Sleep Expert's advice on choosing the right Tog duvet.